I am totally ready to wang my chawangpu. 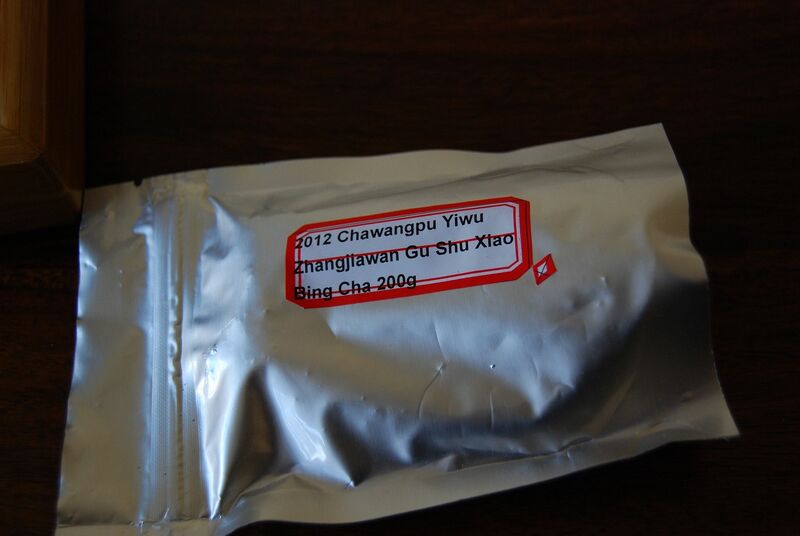 First up, the 2012 "Jingmai Gushu" xiaobing, currently selling for $30/200g, which is not a lot. Can we really hope for gushu [old tree] leaves from such? Honza, the owner of Chawangshop, stayed with the two families from Jingmai that harvested the leaves. I admire that level of commitment. "If a job's worth doing, do it yourself", I always say. Honza writes that the local administration (for Lancang county of Simao diqu, which contains Jingmaishan) actually numbers old trees, and that one of the two families mentioned above owns more of such enumerated trees than any other. I begin to take the "gushu" claim more seriously. 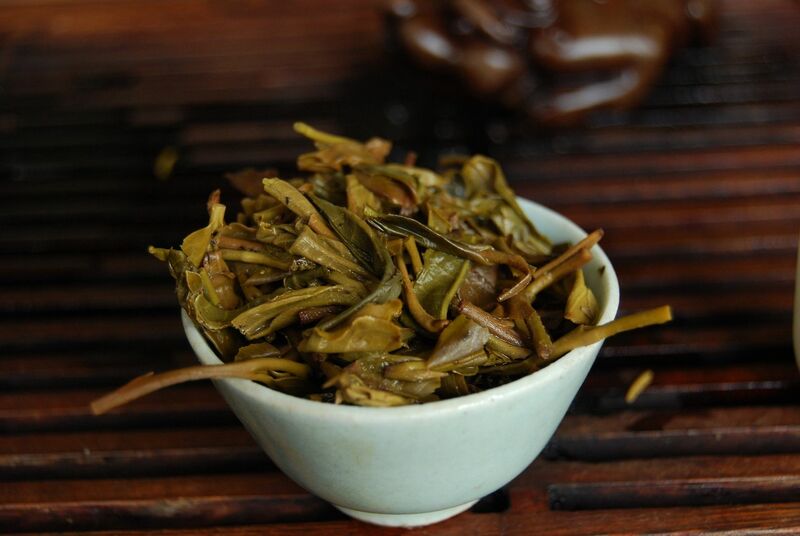 The pretty, small leaves pictured above are typical for Jingmaishan. The whole chunk has a sweet, husky scent that is most appealing. 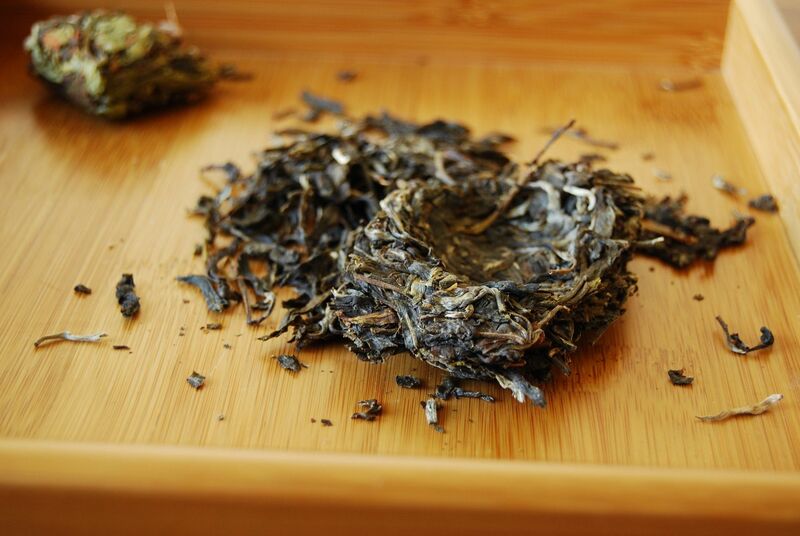 The lanxiang [orchid scent] of Jingmai sits in the background, mixed with a sweet, low, and almost savoury base. Its endurance is remarkable, and it seems to be able to continue as long as I brew. As Honza writes, the huigan [return sweetness] is immediate. Nutty, chunky, very sweet - this is actually very nice indeed, and really fills the mouth. I like it very much, which is quite unusual for me and Jingmai cakes. 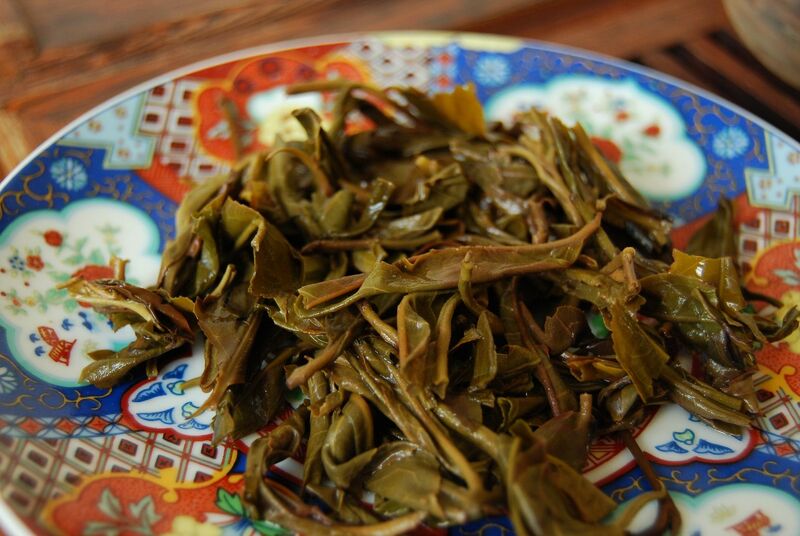 The 2012 "Yiwu Zhangjiawan" comes next. 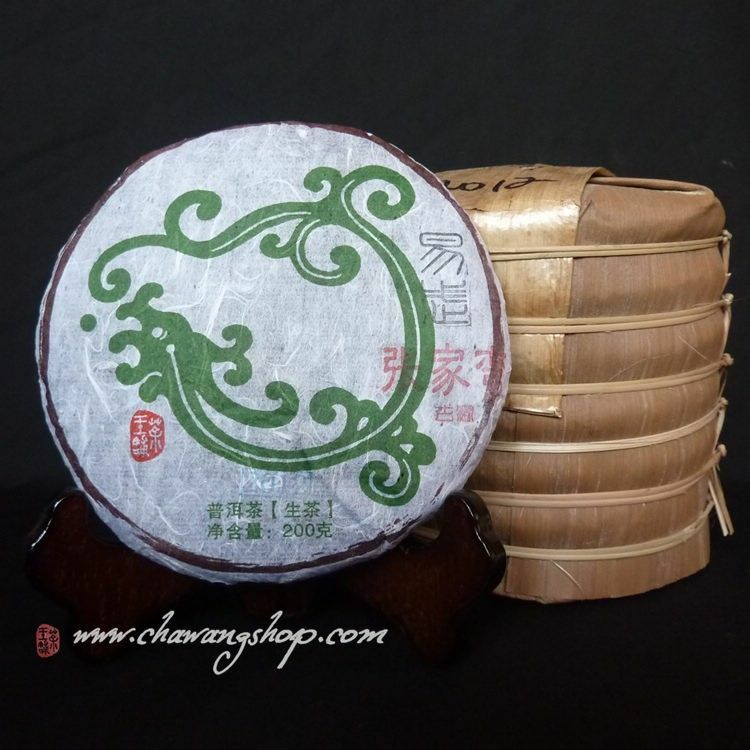 This cake has a relationship with the 2012 "Yiwu Qiaomu", in that it is a nominally better grade than the latter. At $35, it is Chawangshop's most expensive own-brand cake (where the Yiwu Qiaomu was just $17). Zhangjiawan laozhai [old village], from where this maocha derives, is in Mengla county, quite close to Yiwushan area, within Xishuangbanna. the big, well-preserved leaves (pictured above and below) give off a fresh, clean sweetness in the morning air. This is a great little tea for $35 (although, we must remember that we are discussing a half-sized cake). 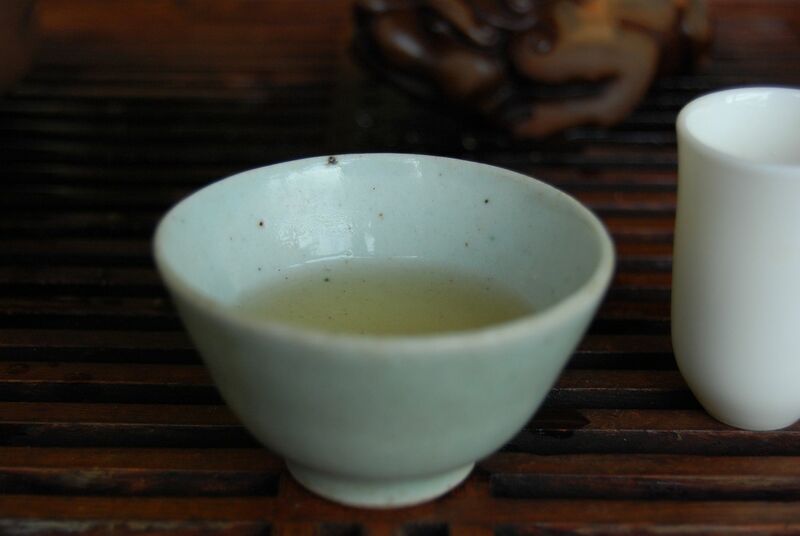 The wenxiangbei [aroma cup] has a solid, buttery sweetness that holds my attention. Its body is smooth, cooling, and a touch mouth-watering. The "gushu" claims are suddenly more believable. "The proof of the pudding is in the tasting", they say. I like its penetration in the mouth, and its long huigan. If one were looking for negatives, perhaps the body is not as thick as it might be, but much is forgiven at $35. It has the strength-of-leaf to put in a good showing over the years, I suspect. My journal has "The dense, yellow character makes me pause, to give it my full attention." I don't appear to have bought any of this, and I cannot recall why on earth that might be. It all looks rather appealing, in retrospect. Do please try the samples first! I cannot remember these two, re-reading my notes, but it seems that I enjoyed them very much at the time. Chawang Shop is very good at making reliable cakes for a non-crazy price, and I appreciate them greatly. 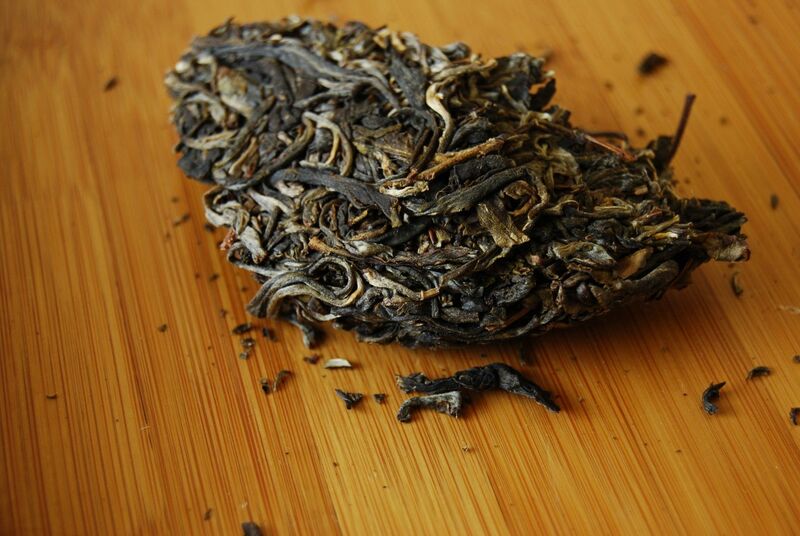 This Jingmai gushu was my favorite from last year Chawangshop offer. Very nice tea. Thnaks for sharing your notes. Hobbes, you are a true market mover! 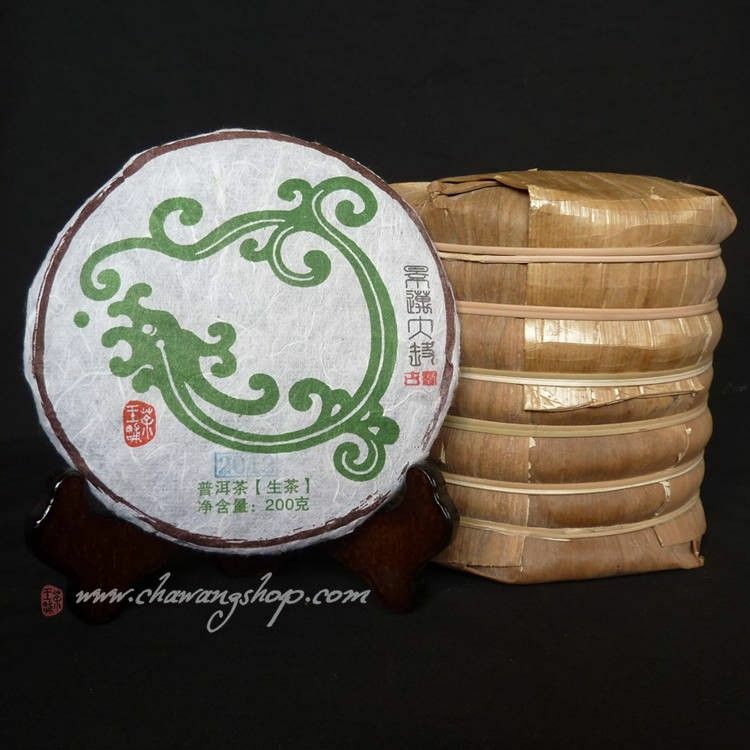 Already Chawangshop is selling the Jingmai gushu for $40, and it's sold out! 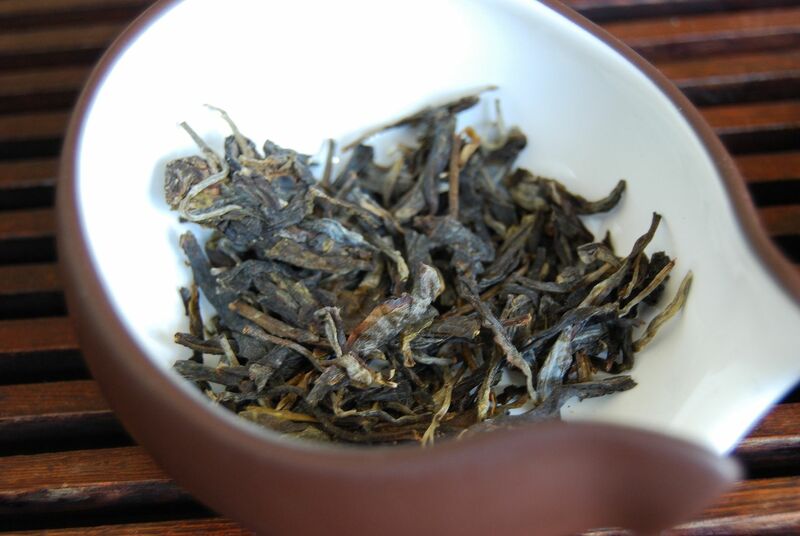 If you are left wanting, I recommend trying out the 2012 Jingmai bricks from bana tea company. The price is a little higher, there are many broken leaf fragments, and it's only a 100g brick, but the quality of the base material is simply incredible. Seriously. Hektor: Actually, it is already some time sold out, costing $40. Certainly before this article was published... which is not to say that Hobbes is not a market mover. 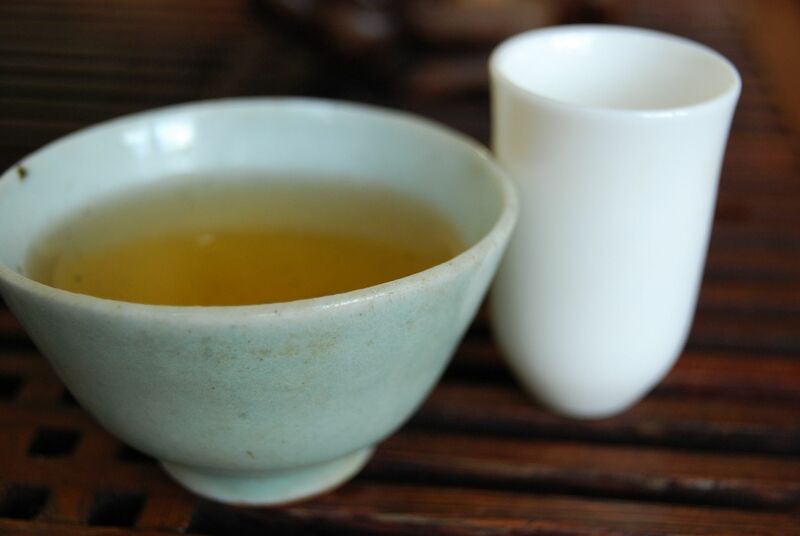 Hobbes: Tea Urchin's Jingmai is basically the same sort of tea. It is a tiny little bit different, but I don't think I could tell these two in a blind tasting with confidence. It is the same sub-area of Jingmai, after all. 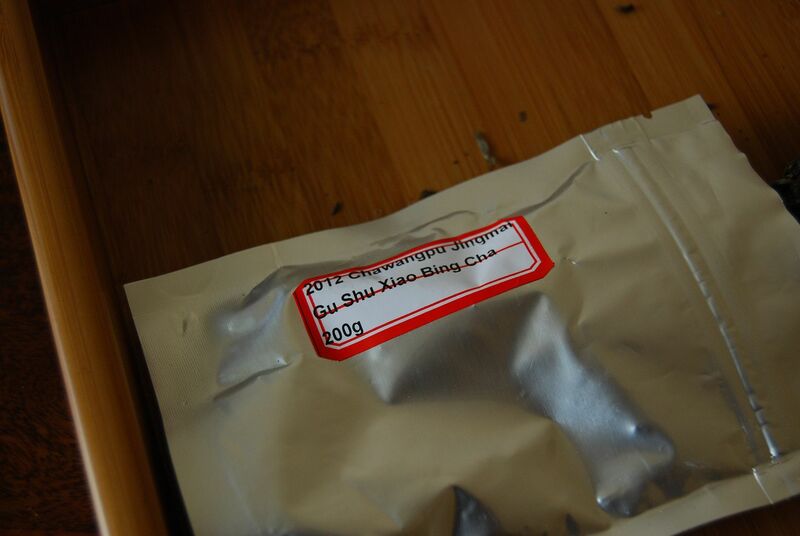 Thanks all for the pointers concerning the potential Jingmai gushu substitutes, which I will endeavor to pursue, time allowing!